Singer and songwriter. Broadcaster. Performer, producer, poet, and playwright. Multi-instrumentalist and Mountie. 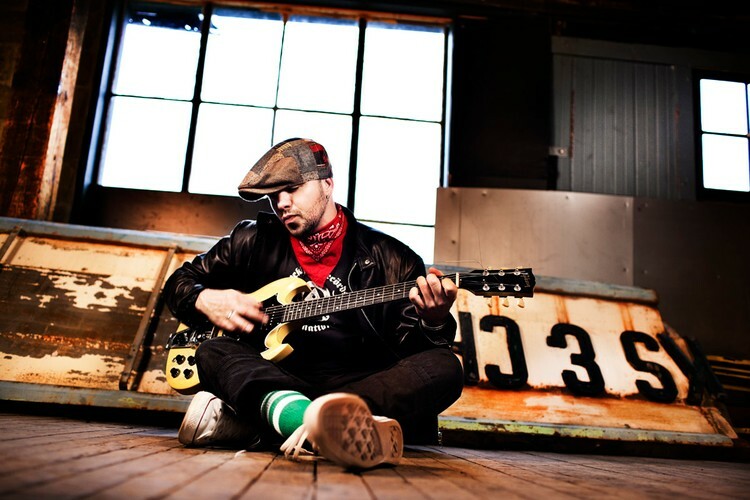 Hawksley Workman is all of these things and others—an ambitious, ever-busy global ambassador of Canadian culture and creativity. The pun on the surname? It’s just too easy.